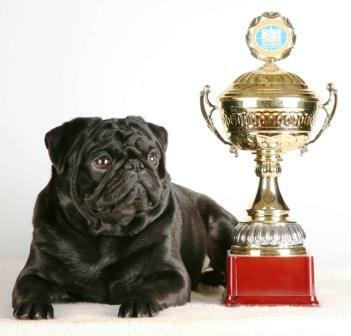 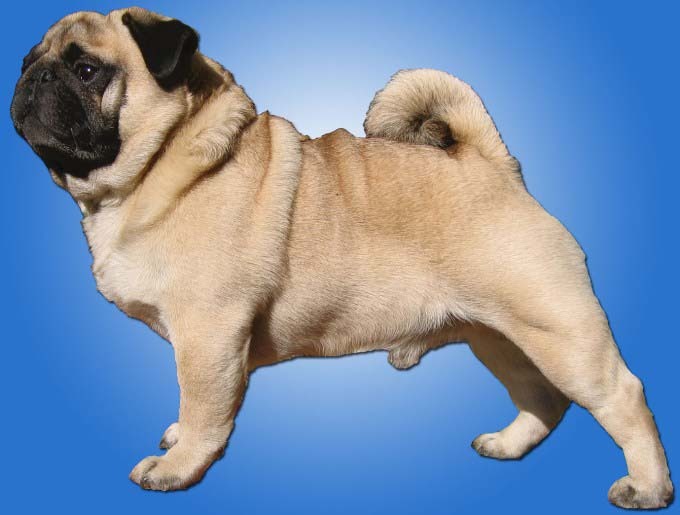 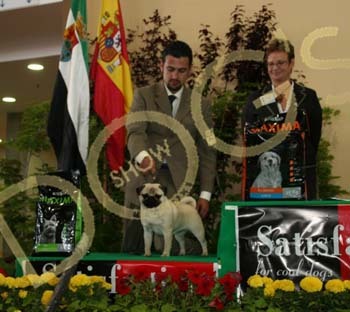 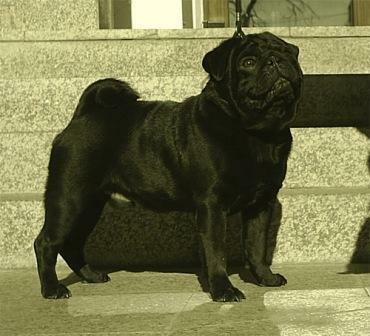 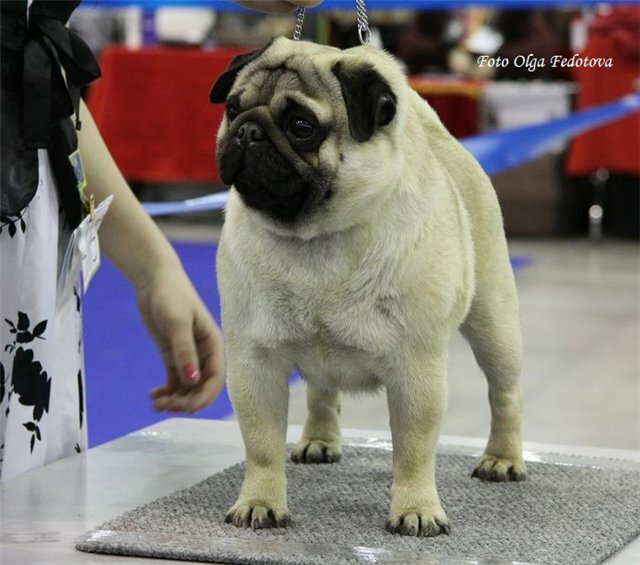 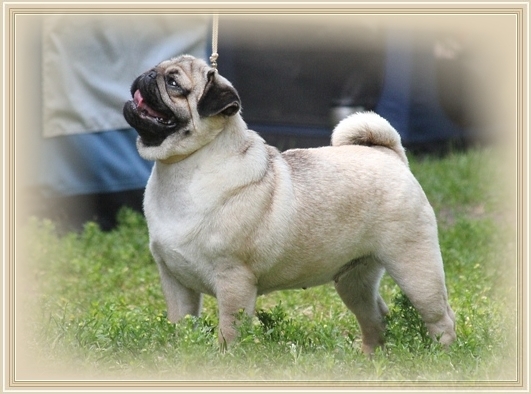 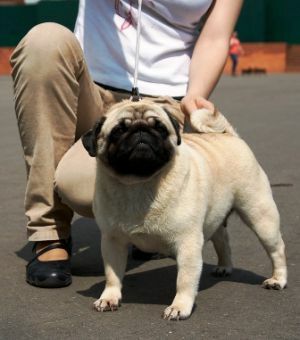 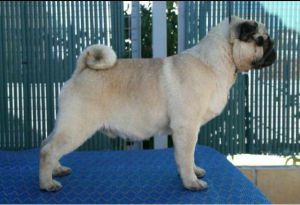 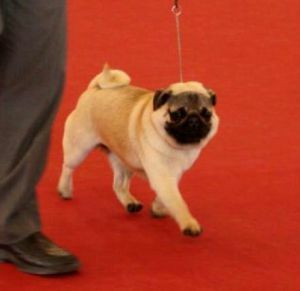 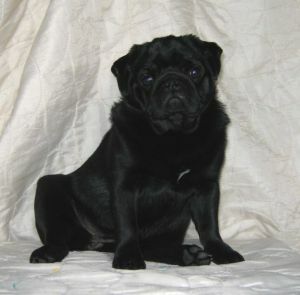 Best Junior "Eurasia-2011, BOB Kaysel Germany - CAC, CACIB, 5 CACIB. 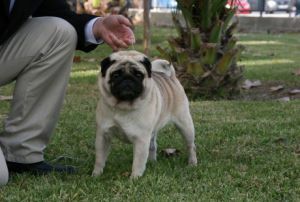 2009 - Class Winner CAC. 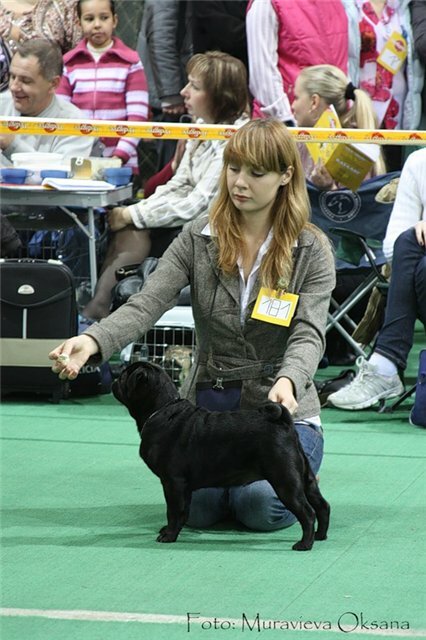 "Karlin - 2007", BEST JUNIOR "RUSSIA - 2007"